In the last few years, a lot more has become known about the threat of ground gases on construction sites and the need to install protective membranes to prevent ground gases entering newly constructed properties. The greatest difficulties with ground gases lie in the fact that you cannot see them and generally, will not smell them. When building below ground, the requirement to protect structures against water ingress is key. However, the potential for the penetration of ground gases must also be assessed. The ideal scenario is to use a solution that will protect against both water and ground gases. For waterproofing protection, the standard which we and other companies must adhere to, is BS 8102:2009 – Code of Practice for protection of below ground structures, against water from the ground. The Basement Information Centre provide guidance to aid designers in meeting the required standard. For ground gases the British Standard is BS 8485:2015 – Code of practice for the design of protective measures for methane and carbon dioxide ground gases for new buildings. Because of the growing need to assess the site conditions at the early stage of a project, architects and developers are now beginning to seek advice on structural waterproofing, plus ground gases. This sounds straightforward but, unfortunately, it really isn’t as there is a complex number of scenarios to consider. There is also a lack of synergy between BS 8102 and BS 8485 so this means that the advice isn’t simple. Radon, Methane, CO2, VOC’s (volatile organic compounds) and even Mercury, are some of the gases that have been highlighted as potential threats to human health on basement sites. 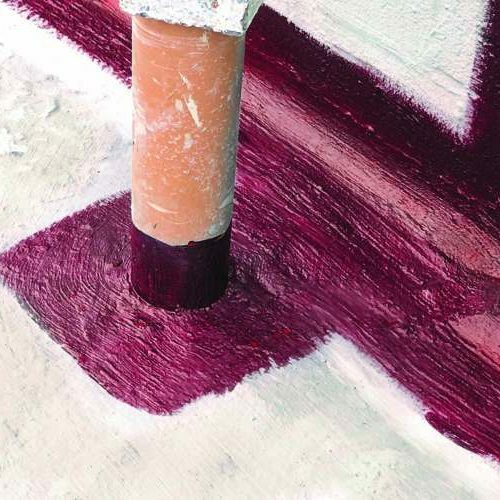 There are numerous guidelines available through BS, CIRIA and NHBC to assist in getting the specification right but, as we have said, where there are also waterproofing requirements to be met, it isn’t straightforward. 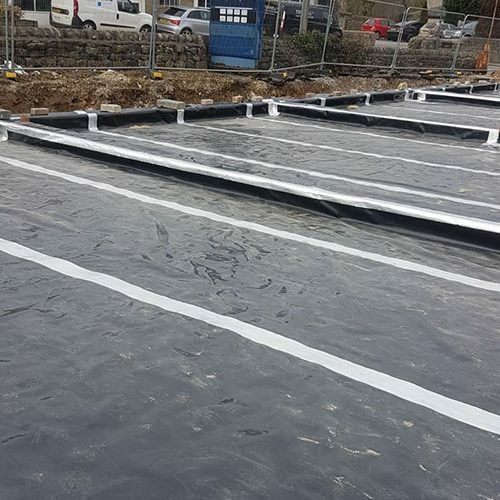 Any specification arrived at for the installation of a gas membrane and / or waterproofing solution must be subject to scrutiny by a client-appointed third-party environmental consultancy. This person, or persons may well have been involved at the initial site survey stage and/or the desk study phase when they will have arrived at a theoretical threat level. Similarly, if a verification (on site testing) process is required in order to prove the integrity of ground gas membrane system which has been installed, then this will need to be undertaken by a third-party independent company, who will have no commercial interest in the project. With the complications of the points made above, in mind when making gas mitigation proposals, it is really important to seek the advice of ground gas specialists, and for structural waterproofing consult with structural waterproofing experts. This could be one and the same company. Preservation Treatments have extensive knowledge and experience in specifying and installing waterproofing systems. We are also now an approved contractor with Delta Membranes for the supply and installation of ground gas membranes, using Memtech solutions. Gas protection is a technical solution to prevent or to control gas penetration into properties and structures. Gas protection systems are critical in projects constructed on land affected by permanent ground gas and/or volatile organic compound (VOC) contamination. 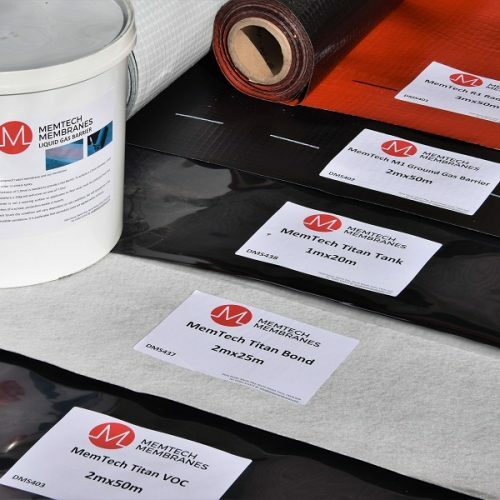 MemTech Ground Gas Protection Membranes and Venting Systems allow for construction on contaminated land such as brownfield and historical industrial sites (including petrol stations). 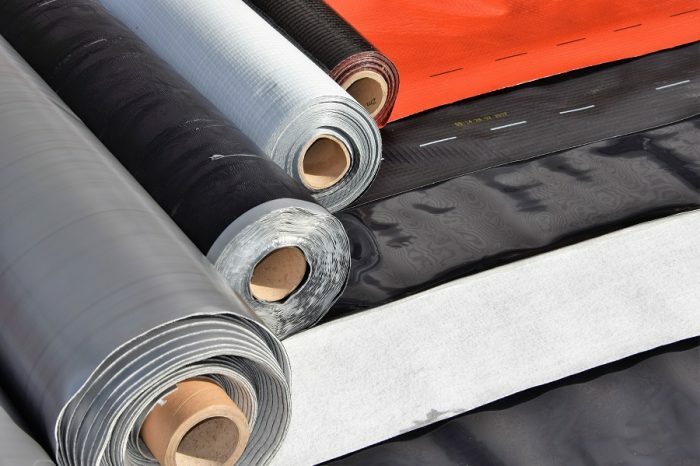 If you would like more information, or, you are currently involved in a project where there is a need for the supply and installation of ground gas membrane protection systems, please do contact us.